The Apiculture/ Beekeeping Industry is recognized as a small industry – vital, important, but small. Not very many companies want to get involved in it as many times research and investment are expensive, with little immediate return that can be projected. 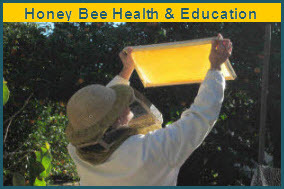 Generally beekeepers go to the U.S. Department of Agriculture (USDA), universities or private industry looking for help. Sometimes it comes, but most of the time it doesn’t. Now we have a company committed to ag r&d that acquired Beeologics. They know nothing about honey bees, right? Actually, they do. Monsanto knows that honey bees are a key component to successful sustainable agriculture globally. They know that honey bees are responsible for one-third of the food we eat. The acres of pollinator-dependent crops are the largest ever in the history of the world and growing along with population increases. Food is more than calories; it is nutrition. And with incomes increasing, there is more and more demand for fruits, nuts, vegetables and berries that enhance a diet nutritionally. Monsanto is committed to sustainable agriculture. It makes good business sense to support sustainable agriculture and that’s why they want to use their time, talents and resources to contribute positively to honey bee health. This is not a PR stunt; this is a smart business move to help agriculture globally. In the short time I’ve been with Monsanto it is clear to me that my company is spending time and energy on bee health and also really wants to listen, collaborate and learn from knowledgeable third parties. It is really a pleasant surprise and makes this much more real for me. Me, being able (on a small scale) to help this large company filled with smart and committed scientists, to develop a safe and effective honey bee health products is a great opportunity. I have been in the beekeeping industry for 25+ years and have never seen this type of commitment by a large ag company. I had a great job in Florida as the Chief of the Apiary Section for the Commissioner of Agriculture. The weather was good, the collaboration with the industry was terrific, and I had a great Commissioner to work for. 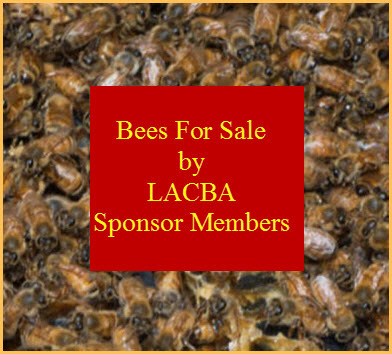 I’ve written the “Classroom” column in the American Bee Journal for 20 + years and wrote a book by the same name, and have served on all sorts of councils, committees and boards. And over all those years and all these things, we were always dealing with the lack of resources to control honey bee pests, parasites and diseases. So now we have an opportunity to do this. I have my personal neck stretchedwaaaay outside of my shell. But, nothing ventured, nothing gained. Question my sanity or intelligence but not my motivation. I appreciate my new employer giving me a chance to bring the two worlds together.